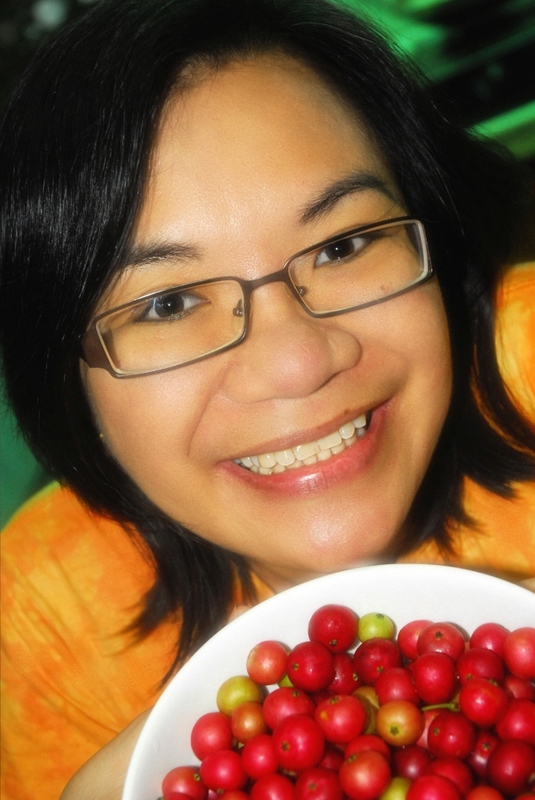 One day, my husband surprised me and brought something that caught my fancy, a bowlful of local cherries! I ate it with gusto as if it were as expensive as grapes and as exotic as durian! He was so glad that it takes only such small fruits to elicit big smiles from me.While savoring each fruit, I made him realize that his bowlful of surprise is fondly associated with joyful childhood memories. That moment, I wished I can climb a tree and pick the fruits for myself. Lake Sebu offered surprises beyond the falls and freshwater tilapia! Little did I know that a two-hour trip away from my hometown would make that desire come to pass. What made my recent Lake Sebu trip stand out is not the fresh water tilapia but this particular tree I saw just minutes after I finished my zipline experience. Yes, the Sarisa tree in all its glory! 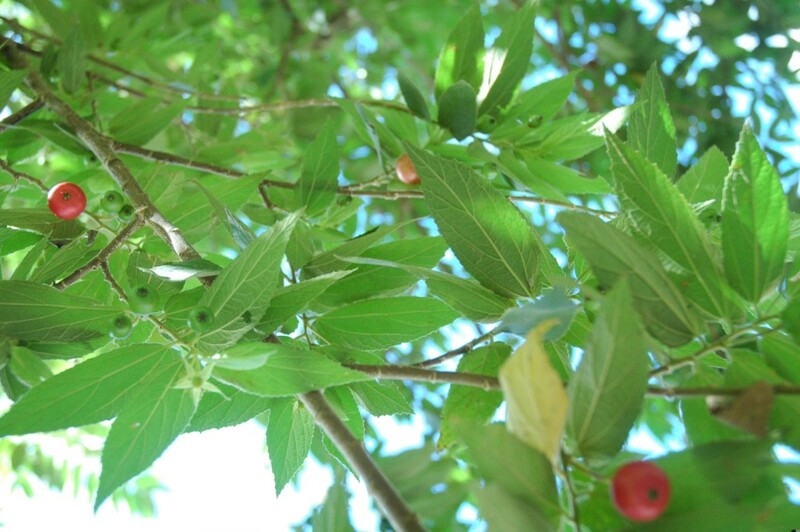 Sarisa, also known as aratiles or manzanitas, is a fruit that brings forth happy childhood memories. There used to be lots of it in the neighborhood where I spent my elementary years. 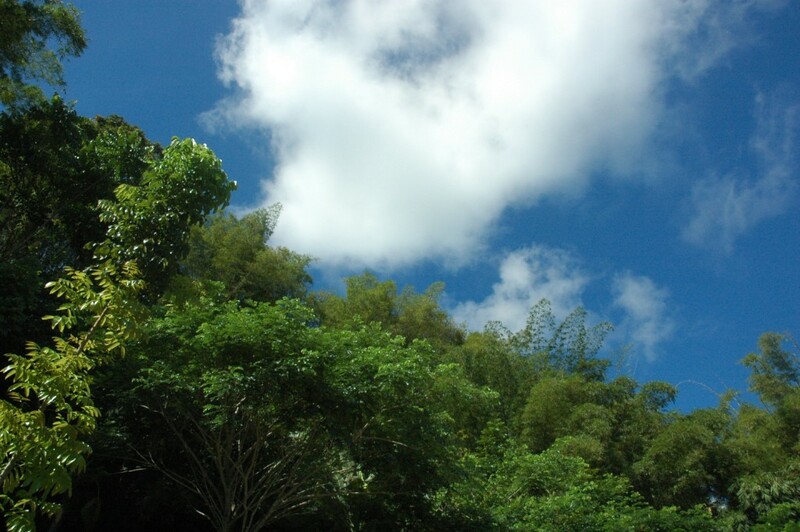 When I went around our village in Barangay City Heights, I was on the look-out for a tree and found none. 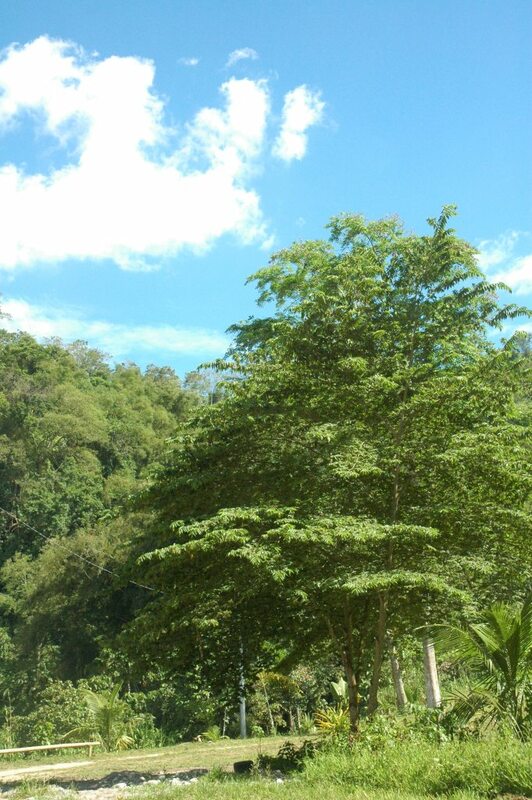 Just imagine my delight when I found the familiar tree in Lake Sebu, about two-hours drive from where I live! There I was, like a 7-year old girl leaping for joy while reaching for the cherries! 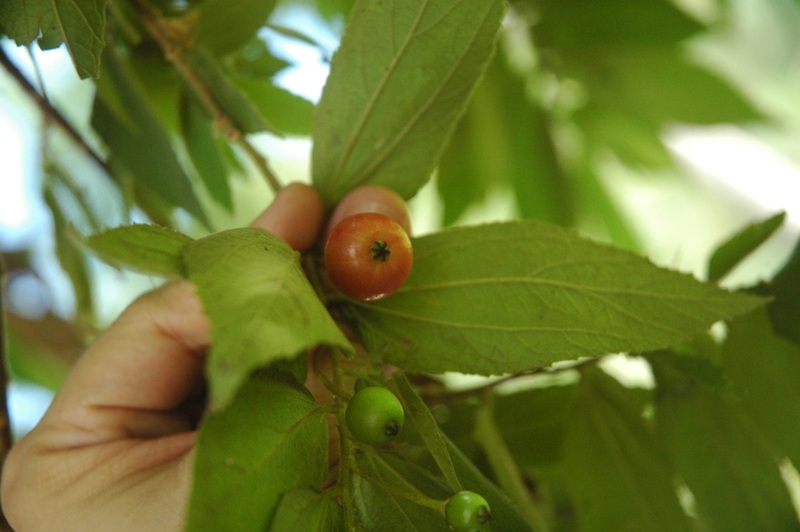 While researching about the fruit, I found out that it is also known as Jamaica Cherry. I was even surprised to find out that the fruits are sold in Mexican markets! 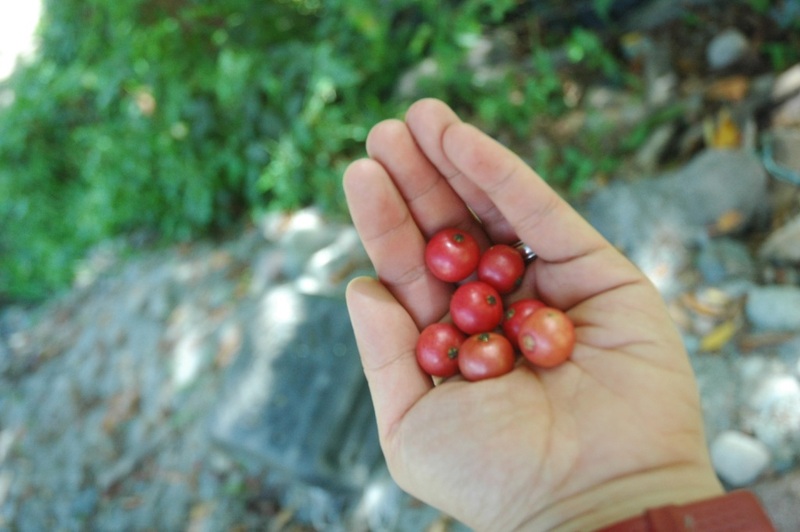 Here in the Philippines, children would eat the fruits freshly picked from the tree, for free! It may take some time before I can savor again a bowlful of this cherry variety. However, nothing can stop me from smiling now as I look forward to that day when I can get to introduce this fruit to the children God will entrust to me. One day, in God’s appointed time, I will weave beautiful memories with them under the Sarisa tree, just like my Mama Nanie did to me many years ago. One day, I will see for myself how small fruits can bring forth big smiles. This entry was posted in Memories, Simple Joys and tagged Mama Nanie, postaday2011. Yum talaga, Van! Sige lang, if I find some sarisa, I will give you some. Yes, Evie, those are aratilis fruits. I like your posts. Blog on!